Roof window manufacturer Fakro has announced the award of a Passive House Institute certificate for its quadruple-glazed FTT U8 Thermo roof window, which has a U-value of 0.58. Fakro GB's Noel Shanahan said: "Fakro has developed a reputation for innovation over the past decade but passive house certification is the clearest illustration yet of the development work which goes into our products. Achieving such certification provides clear value for architects designing airtight homes." Fakro said that the FTT U8 offers other benefits such as a raised pivot point and anti-burglary protection. Other features include warm spacers to minimise thermal bridging and "use of the latest timber lamination techniques". The timber is double vacuum treated and given a three-coat matt lacquer finish to retain its appearance for years to come, the company also said. 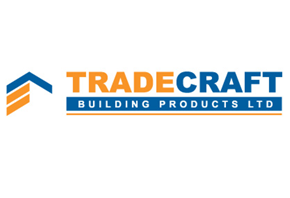 Fakro are represented by Fakro GB in the UK and by Tradecraft in Ireland.